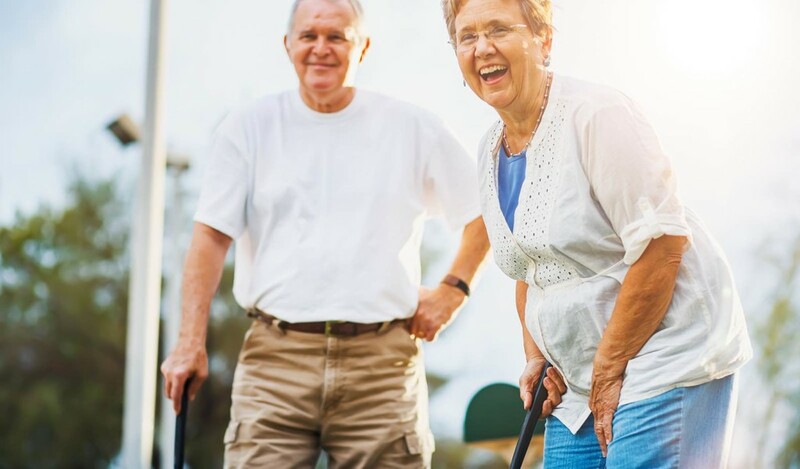 Going for a walk: Walking around the neighborhood gives senior citizens the opportunity to explore, see what is new, and meet people. 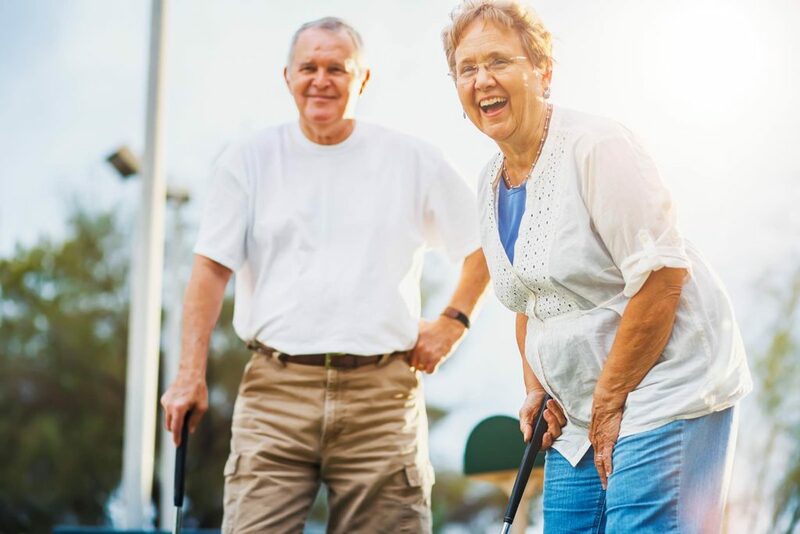 Besides being a form of exercising it also gives seniors the possibility to socialize. Just Like Family can arrange daily walks with a certified care provider. No matter where you fish always make sure that you are aware of any regulations. Gardening: Another activity which brings seniors closer to nature. Many houses in Southwest Florida offer a backyard which can be used for a garden. Planting seeds and seeing how fruits, flowers, vegetables, and any other plants grow, can be very full filling, giving seniors a task with a goal. Therefore, they will receive physical and mental stimulation which is always beneficial for elders. Care providers can assist with those kinds of activities, so seniors can be active in a safe environment. Golfing: Naples and its surrounding area offer many country & golf clubs. This fun sport is very popular among seniors because it can be played even in old age. Many golf clubs offer lessons for seniors as well as senior tournaments; another opportunity to gather with like-minded people and socialize. Any transportation to and from golf events can be accommodated by Just Like Family services. Metal Detecting: Strolling up and down the beach to find hidden treasures like lost jewelry or coins can be a fun, active and exciting activity. Metal detecting is an excellent low-impact physical activity with the reward of outdoor stress relief and possibly gold! Vanderbilt Beach or Wiggins Pass might be great options to do some treasure hunting! Just Like Family is a home health care provider in Naples always focused on the well-being of clients, trying to help them stay independent in their own home. The above activities can be discussed in a free consultation with our team. They depend on the client’s health status and any activities should be cleared by a physician. Disclaimer: The blog entry above has been created utilizing different online sources. The blog entry has not been verified by a doctor. Please note that conducting the above-mentioned activities is at the individual’s own risk and responsibility. Please always consult a doctor before exercising or doing any physical activity, especially to avoid injuries or harm due to unknown preconditions. Just Like Family is not responsible for any injuries while conducting the above activities.